The full line up for the third HOME festival at Dartington in Devon (Fri 22nd and Sat 23rd June) is revealed below. The much-anticipated event brings together artists from its South-West doorstep to the far reaches of the globe - and some very special female performers. Following a sell-out inaugural year in 2010, as a one day event, and an even bigger two-day festival last year headlined by U.S star Suzanne Vega, HOME - with its “unplugged” focus - has taken the wraps off a packed programme. Celebrating a dazzling range of cultures, languages and sounds, its Friday evening curtain-raiser is followed by an eclectic Saturday programme - offering more than 16 hours of music across three stages. It will include performances by some outstanding and contrasting female artists - a UK debut by the exquisite Japanese pianist Ryoko Nuruki and a popular return by BBC award-winning fiddle singer, Jackie Oates. 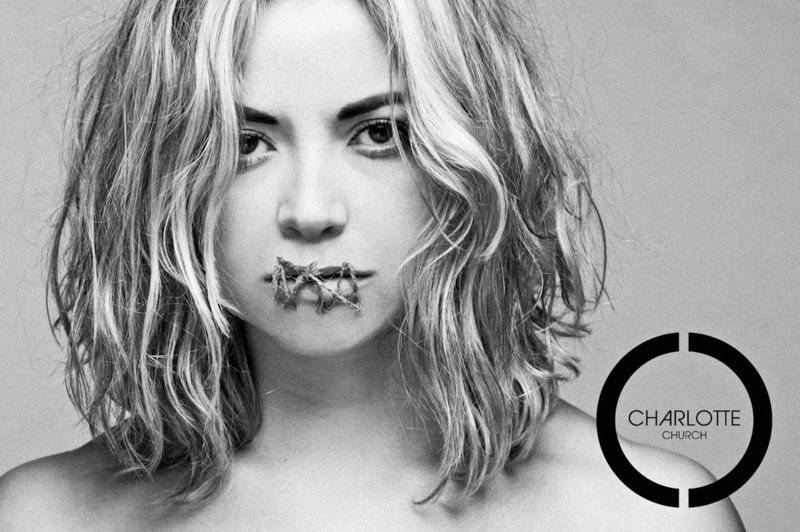 In a surprise coup Charlotte Church becomes a surprise addition to HOME’s stellar line-up! 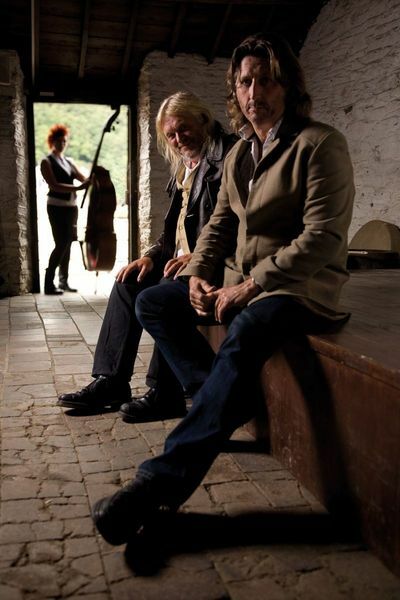 Dartington will be the first English festival to hear the Welsh star’s bold and striking new sound. The Cardiff-based singer, as you’ve never heard her before, will appear with her band on the main stage on Saturday evening (June 23). Charlotte’s latest “incarnation” will include an exciting set of previously unheard material. The fresh sound has been described as “a mix between Kate Bush and Florence Welch”, showcasing the vocal range and power of the woman who has sold more than 10 million records. Also headlining the inspirational and cosmopolitan two-day festival in the idyllic setting of Devon’s Dartington Hall will be the already-announced West Country favourites Show of Hands (Saturday) and Tibet’s exiled Tashi Lhunpo monks (Friday). 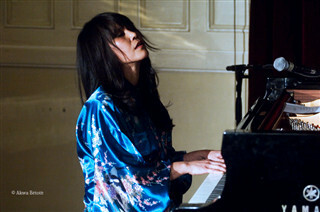 Japanese pianist Ryoko Nuruki will be making her UK debut at HOME on the opening evening. A brilliant musical innovator, her improvisational solo performances and sensitive compositions create a unique and emotive musical language - a magical melange of classical, Japanese and jazz-infused music. HOME’s Artistic Director Thomas Brooman says: "We are delighted to be presenting Ryoko’s debut UK performance at HOME –it’s great that the festival context allows us to introduce artists in this way. Ryoko is a great, individual talent and her solo performances should be a festival highlight." One of the many highlights of last year’s festival was the “secret garden” gig performed by BBC award-winning Jackie Oates and this year she will return to Dartington with her band on the Saturday. Hailed as one of the finest young fiddle singers to emerge onto the UK folk scene, Jackie scooped the Horizon (Best Newcomer) title at the 2009 BBC Radio 2 Folk Awards. Cheshire-born, Oxford-based Jackie is certainly on a roll right now. 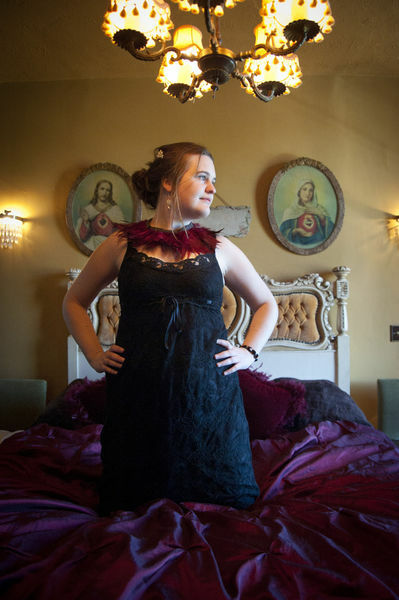 She was one of the artists involved in the recent acclaimed Cecil Sharp songwriting project and she is also on the road as part of The Imagined Village line-up and in Simon Emmerson’s side project, Walking with Ghosts. Her sensitive, unadorned treatments of traditional songs work well alongside more contemporary material; her five-string viola playing offers great range, depth and tone while her pure voice sounds like it was made to sing traditional songs – she has been tipped by some as a natural successor to the great traditional singer Shirley Collins, a key contributor to the English folk revival of the 1950s and 60s. Johnny Kalsi’s dynamic Dhol Foundation, with their thundering Dhol drum sound, will be heard at Dartington on the Friday showing just why their bhangra music has gone down a storm with audiences around the world. Completing the Friday line-up and also appearing on the Saturday will be the captivating young duo Solarference. Nick Janaway and Sarah Owen perform a unique blend of traditional folk song and live electronics. Using their voices, laptops, and a collection of sound gadgets, they create fresh settings for a rich selection of traditional songs. 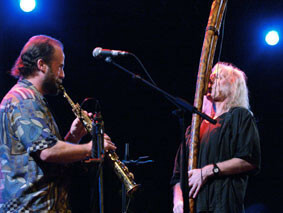 The results are warm, percussive and atmospheric, with an intense live energy. Saturday will see The Krar Collective with their rootsy yet contemporary take on traditional music from Ethiopia. The 6-stringed krar lyre is paired with drums and the stunning voice of Genet Assefa to create a sound that prompted one critic to dub them “The Ethiopian White Stripes”. Another highlight of the day is likely to be the quartet SANS - Andrew Cronshaw, Tigran Aleksanyan (Armenia), Ian Blake and Sanna Kurki-Suonio (Finland) - whose music ranges from the subtle minimalism of Finnish runo-song to English, Scottish and Armenian trad melodies. •	Patrick Duff - one of the UK’s finest singer-songwriters. The Bristol-based artist appeared at the first HOME festival in 2010 and was previously lead singer of the alternative rock band Strangelove. A solo performer since 2000, Patrick has travelled the world appearing at numerous WOMAD festivals and touring Europe and the USA. He will host a workshop session for singer-songwriters and will perform an acoustic “secret garden” gig. •	James Froud Band - an alternative country/bluegrass band. Martin Froud (dobro); Sara Jones (fiddle),Rob Dougdale (double bass) and James Froud (guitar and vocals) are virtuosos on their respective instruments performing original songs inspired by anything from coal mining to unrequited love. •	Emily Wright, with her flawless alto range, is fast becoming a much sought after jazz vocalist since first appearing on the Bristol jazz scene. •	Matthew & Me is a five-piece band who met whilst studying at Dartington College of Arts. Their original blend of acoustic indie pop with big pop choruses is about to be heard by a much larger audience when they release their debut album this year. •	Singer- songwriter Nicky Swann won the 2011 South West Music Awards Best Acoustic Act title and has made a name for her subtle songs rooted in American traditions. •	Ben and Alfie are a unique duo blending 5-string violin and double bass. Their original compositions showcase their classical instrumental skills, overlaid with subtle jazz, folk and world music influences. •	Sure to get the joint jumping will be the Bristol Reggae Orchestra - one of the UK’s most inspiring and uplifting community projects. A collective of 40 local musicians from a wide range of backgrounds, the orchestra draws on influences from reggae, ska, jazz and classical music, from Bob Marley to Lord Tanamo. There will be three stages including a main outdoor stage in the medieval Dartington courtyard and the exquisite performance space of Dartington’s Great Hall where all performances are unplugged. *Great value tickets for Friday/Saturday are now on sale price £58.50. (Concessions apply for over 60s, unwaged and full time students). Friday tickets are just £20 and Saturday tickets £45. An exceptional offer will provide one free Under 16 ticket with any adult ticket purchase. Under 5s go free but must be booked in.